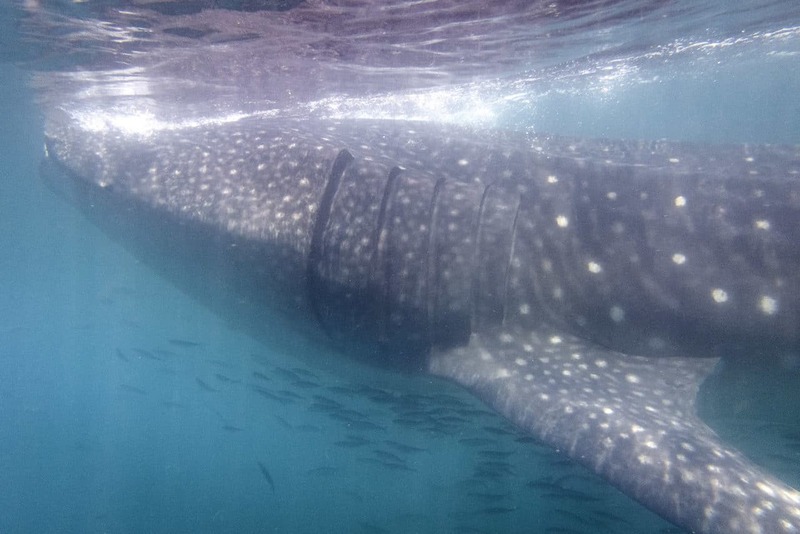 Swimming with whale sharks is an underwater adventure I’ve wanted to try for years. I finally took the plunge, and swam alongside these gentle giants in Mexico! 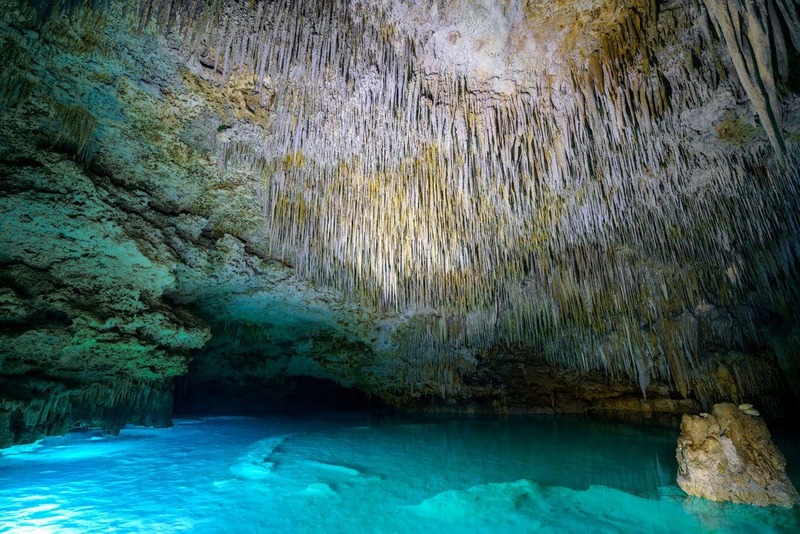 Hiking in waist-deep water through dark caves at Rio Secreto, we turned a corner to discover a massive cavern decorated with incredible stalactites all over the ceiling. 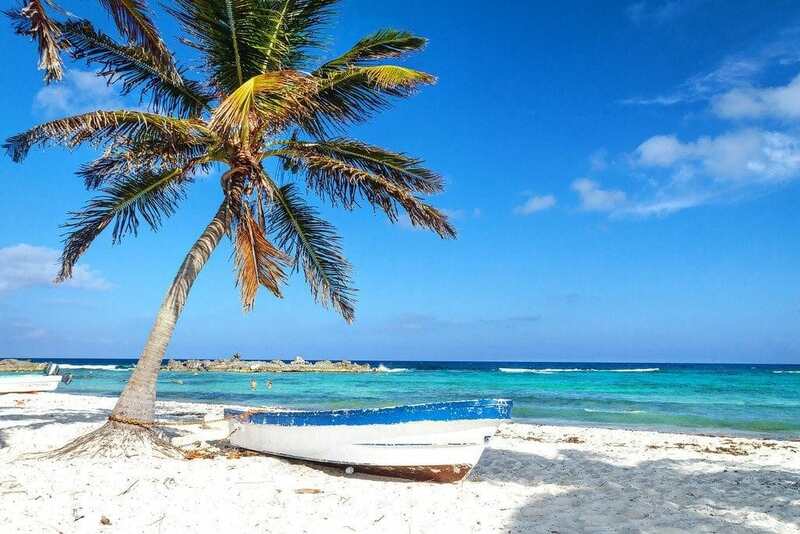 Hidden away on the tip of Mexico’s Yucatan Peninsula is a magical place full of color. 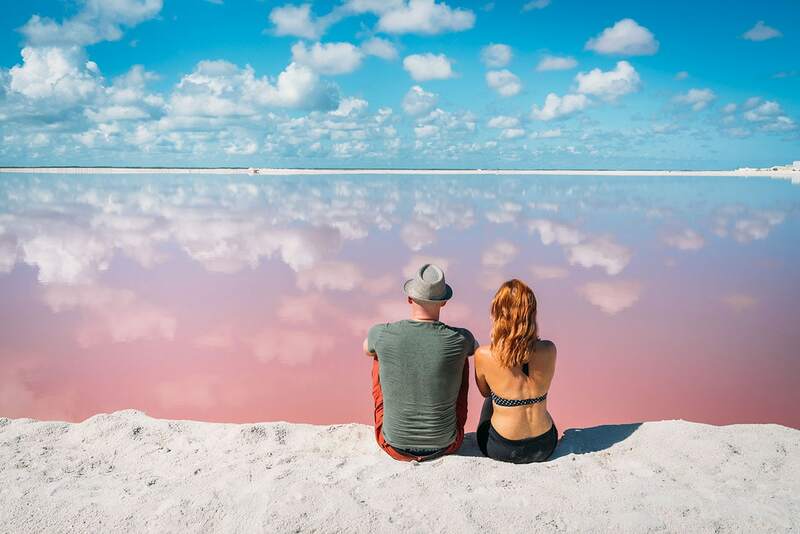 These stunning cotton-candy pink lakes filled with salt are called Las Coloradas. 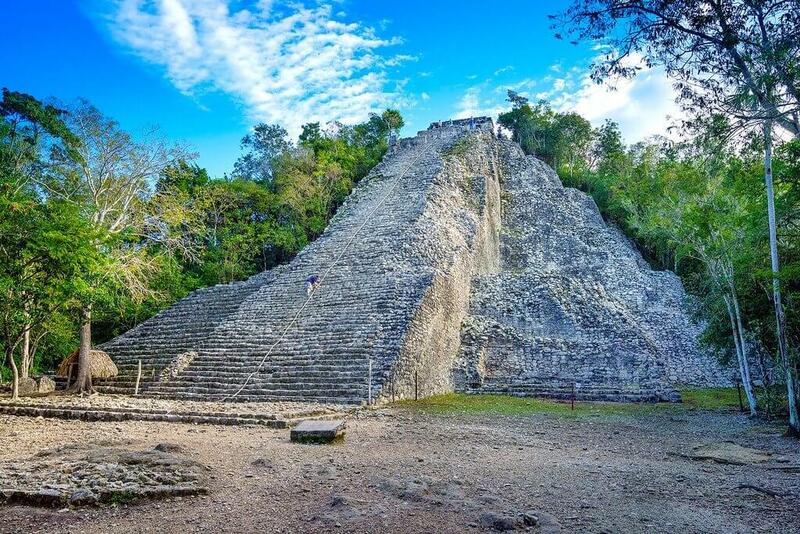 From the top of Coba’s ancient pyramid, the jungle looks like a living green carpet. 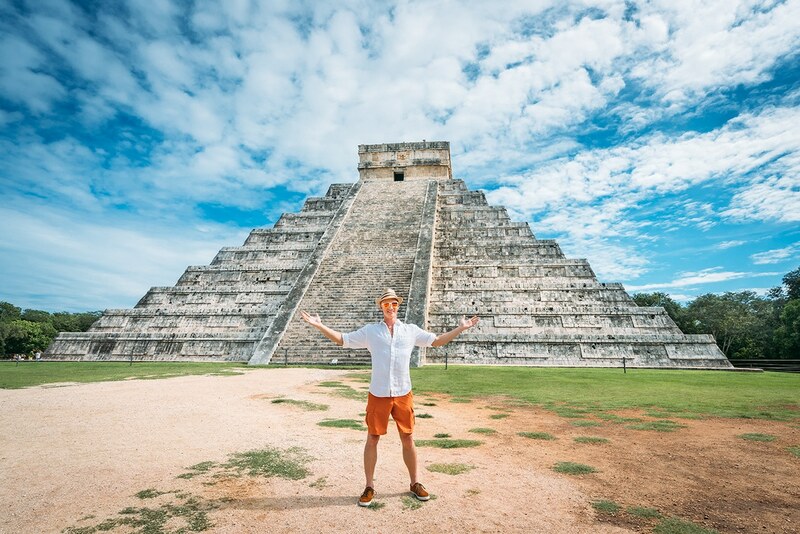 The Mayan Ruins of Coba are one of my favorite archaeological sites in Mexico’s Yucatan. 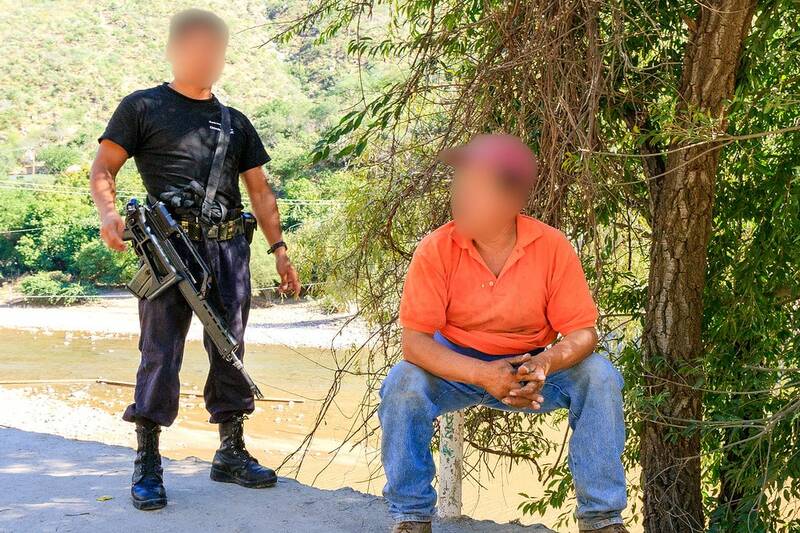 Planning to visit Mexico soon? 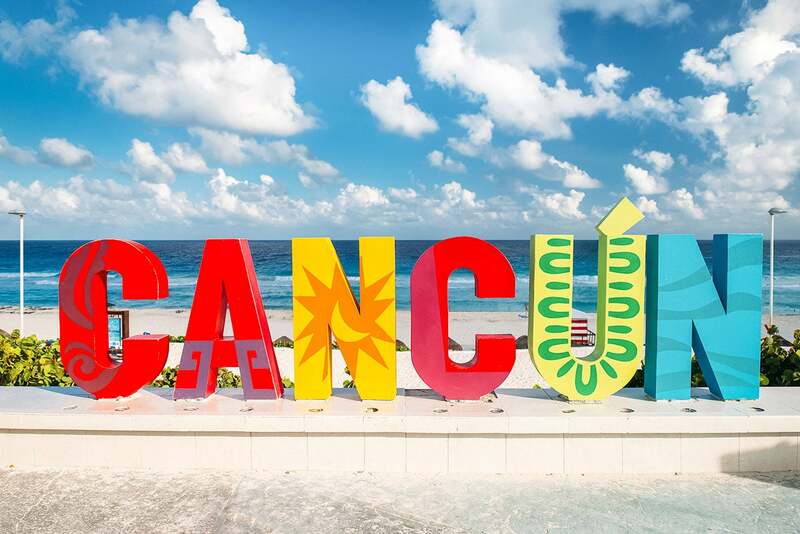 Here are my favorite things to do in Playa del Carmen after living there for over a year. 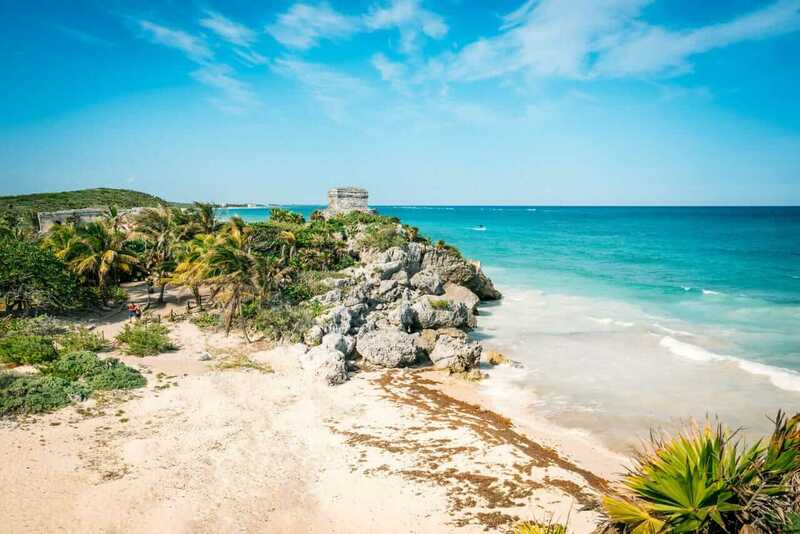 The best beaches, Mayan ruins, and more.